Mr. and Mrs. Clean live here. 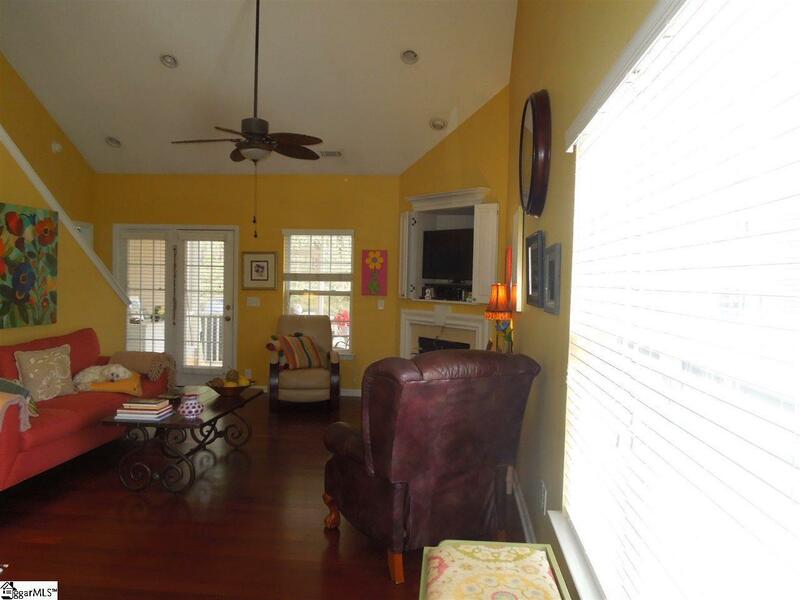 This home has been meticulously maintained with over $30,000 in upgrades. 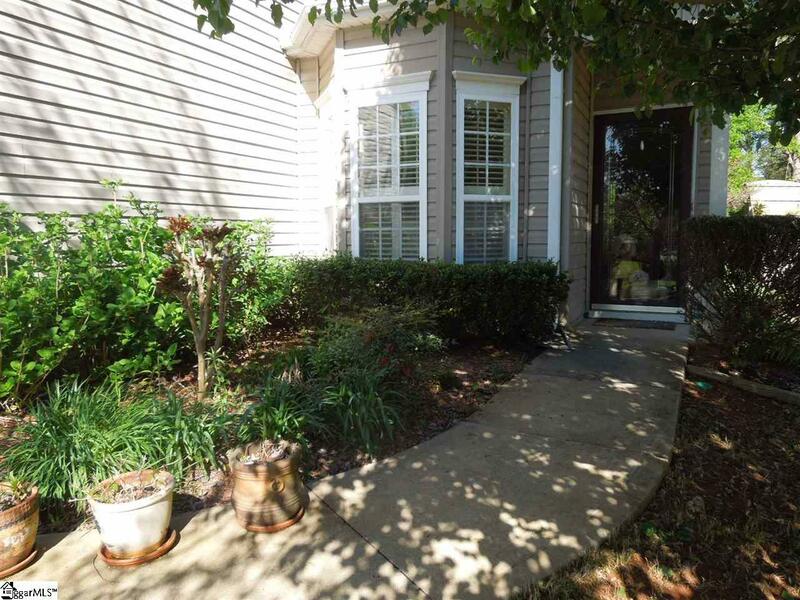 Located within minutes to interstate, shopping and dining. Nearly 1700 square feet with Engineered hardwood floors throughout the entire house including the stairwell. Upon entering the home you will see the generous size Great Room with its corner fireplace with an area for a corner TV with doors, screened in porch, with tiled floor and a stamped concrete patio. Master Suite off to the left of Gr Rm with its walk in closet and full bath with separate shower. Kitchen with Subway tile and Corian countertops, with Laundry Room (closet style) off Kitchen. 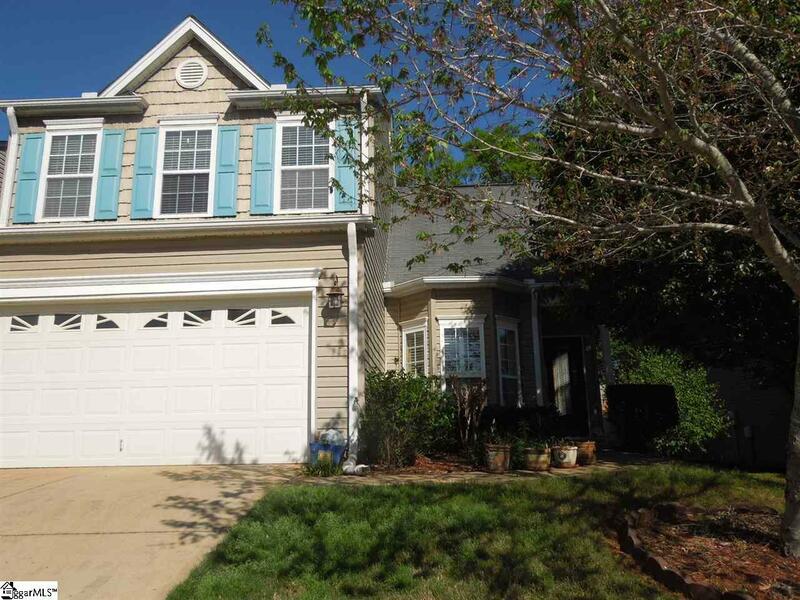 2 additional bedrooms on second level with full bath, loft (10x9), and ample storage room in attic. House has been wired for security system and music. Beautiful treed lot with many trees, and full yard sprinkler system. Don't miss this one! 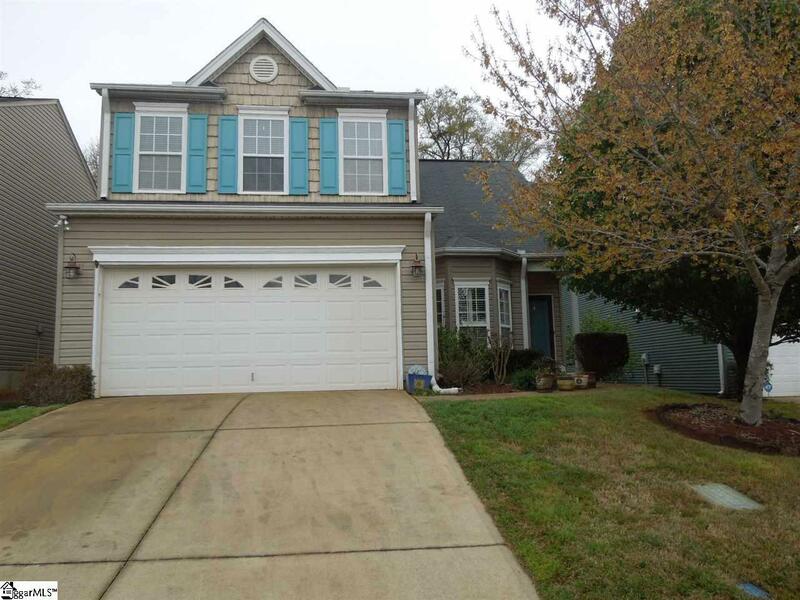 Listing provided courtesy of Carol Wesley of Re/Max Moves Simpsonville.